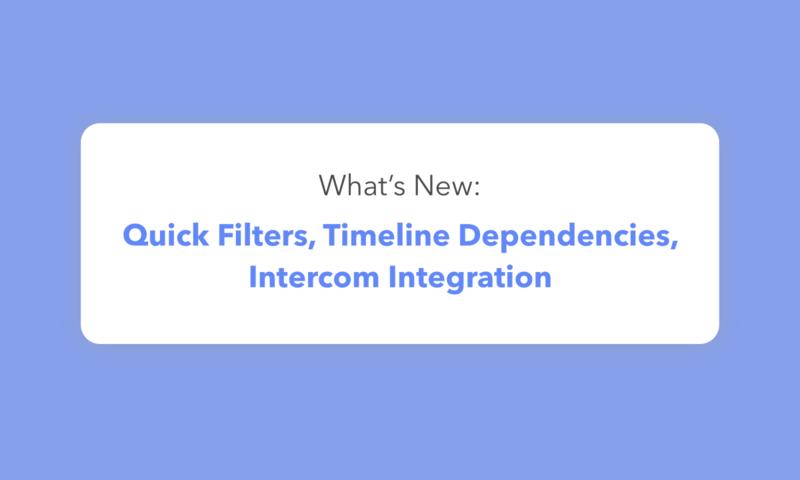 Today we are excited to introduce you to a bunch of newly released features, that were requested by our amazing customers. All the features are aimed at making your Hygger experience even more convenient and beneficial, without any additional complications. 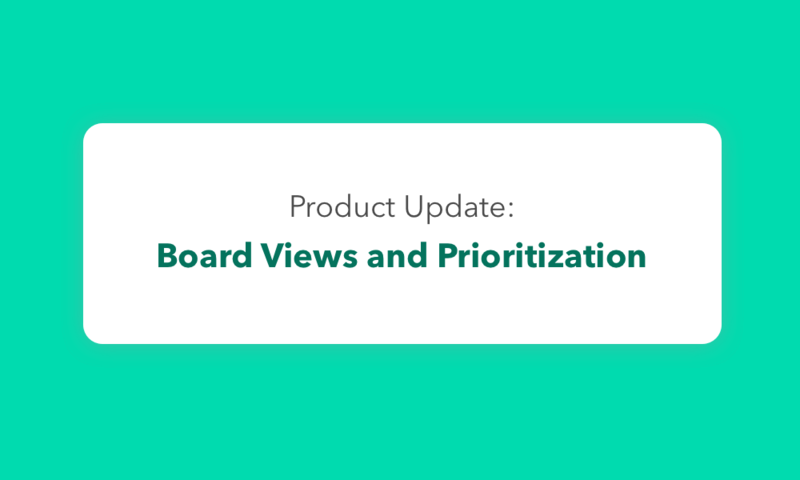 Now everybody (including regular employees) can create a board which won’t be assigned to any project or collection. It means that the board will be visible only to the employee who created it, and Company Owner and Admin. The board will be displayed in the “Boards” category. 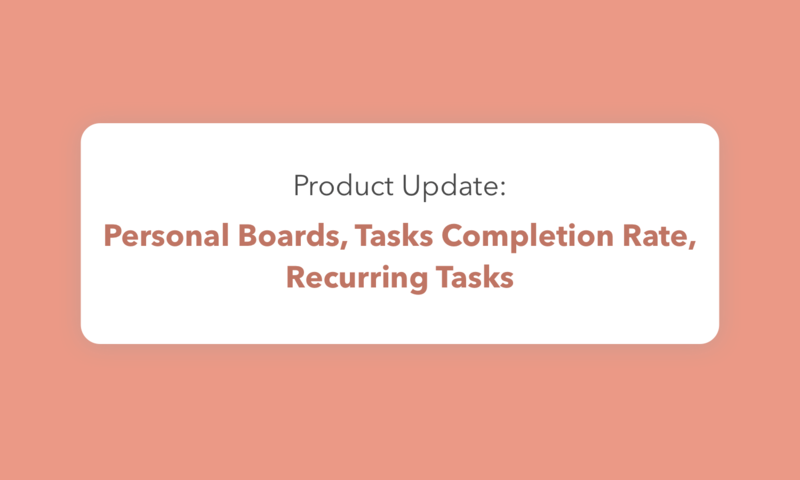 Employees can use these boards for any specific needs, including personal tasks, meeting notes, etc. Now you can make a private board in a project, and you can simply make it public to a project within one click. The project members will automatically have this board on the left menu. You don’t need to assign all members to each board of the project, it’s enough to assign them to the Project itself. Now you can add the percentage of the task completion on Timeline Board. Please, open task pop up and add the percentage. This feature will help you to better see the working process on the Timeline and figure out on which task you should draw your attention. The taskbar will be colored equally to the percent of task completion. There are always some tasks that need to be completed every day, week, or month. Now you can free your mind from memorizing these tasks, Hygger will do everything for you. Adjust the necessary frequency, and your task will be copied with all details and assigned members at the chosen time. If you subscribe the board, you’ll be notified that the copy of the task was created. Many methods of planning advice you to review and adjust your goals every quarter. It helps you better understand if you should keep going or need to change something in the strategic plan. To visually see it on Timeline you can use a Quarter view. Now you can be sure that you are going to meet the long-term goals and annual plan. 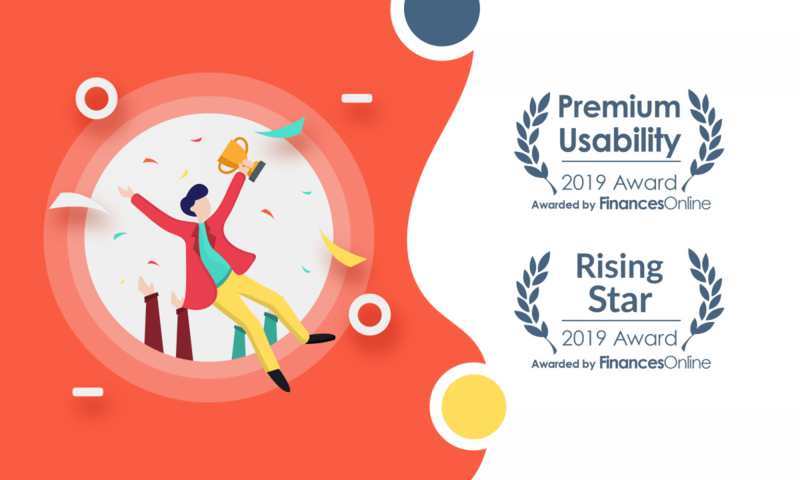 Hygger team thanks you for your interest in our product evolution. We’re grateful for your attention to the product details and hope to continue to deliver an amazing experience to you. If you have any questions or suggestions, please feel free to contact us via support@hygger.io. Now that Fibery reached private beta and progresses steadily, Hygger just doesn’t make sense.